Thirty something girl, originally from Sydney but Brisbane is home now. Eats, drinks, socialises, watches art-house, studies the stars, and loves music. I'm a professional copywriter and editor. Hearts writing things. 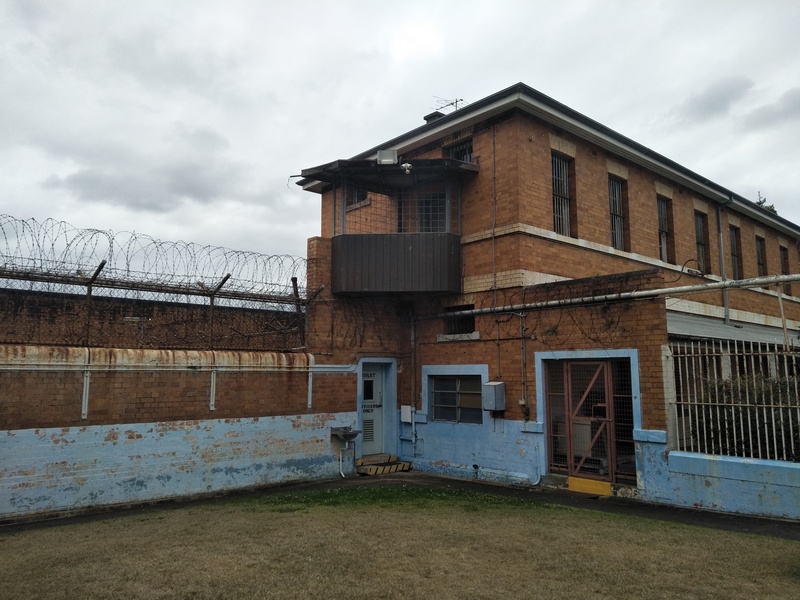 During the school holidays, take the kids along to an all-ages history tour of notorious Boggo Road Gaol, which was built in 1883 in the inner Brisbane suburb of Dutton Park. 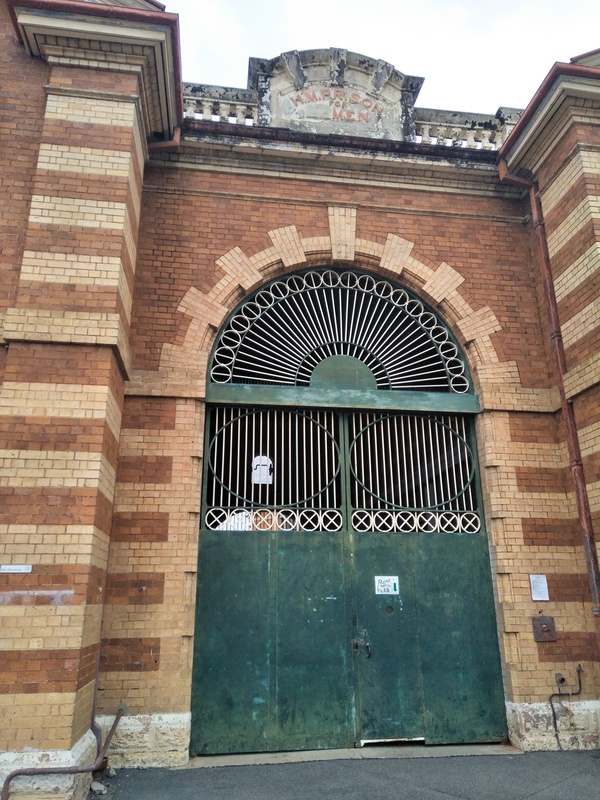 While it no longer operates as a prison, the 119-year-old gaol forms a large part of Brisbane's history. Nowadays, it's difficult to fathom the oppressive conditions that prisoners were subjected to back in that era – a time when it was a punishable offence for women (but not men) to drink alcohol in public. 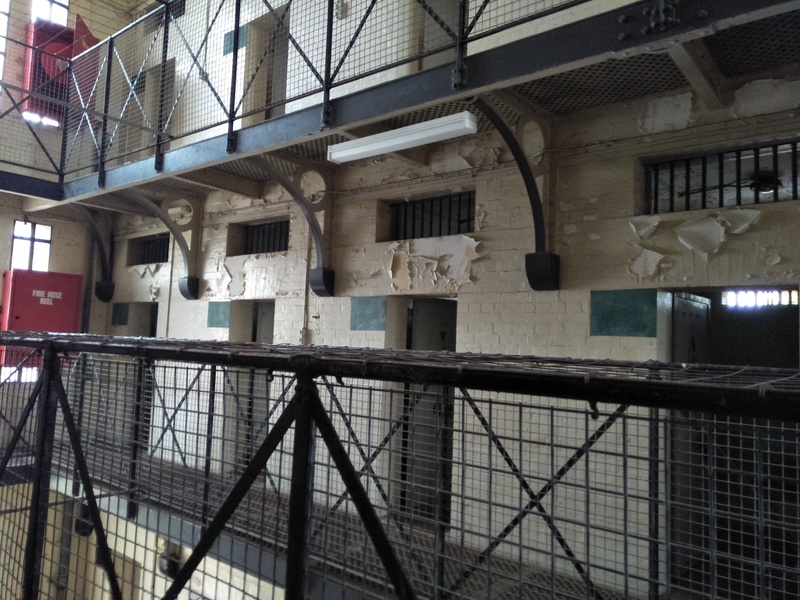 The fascinating tour delves into the daily life of prisoners serving time at the gaol, as well as some of the infamous protests, riots and hunger strikes that took place there. The gaol itself is a gaudy structure, complete with dated brickwork and a kaleidoscope of clashing colours. The building has been retained in its natural state, with peeling paint and dilapidated floorboards. The front door is a gigantic, imposing structure which forms the centrepiece of the gaol. Over the years, Boggo Road Gaol housed hundreds of thousands of prisoners – from petty thieves to murderers. Originally, there was no segregation of prisoners, which meant they were all housed together regardless of the severity of their crimes. As you might imagine, this was fraught with problems as the prisoners would mingle with one another and potentially learn new tricks of the criminal trade. Due to a dire need for segregation, the original prison was shut down in 1889 and the facility was rebuilt. A separate women's prison was also built in the precinct in 1903. During the tour, you'll make your way through the gatehouse to a communal quadrangle adjacent to barbed wire yards. 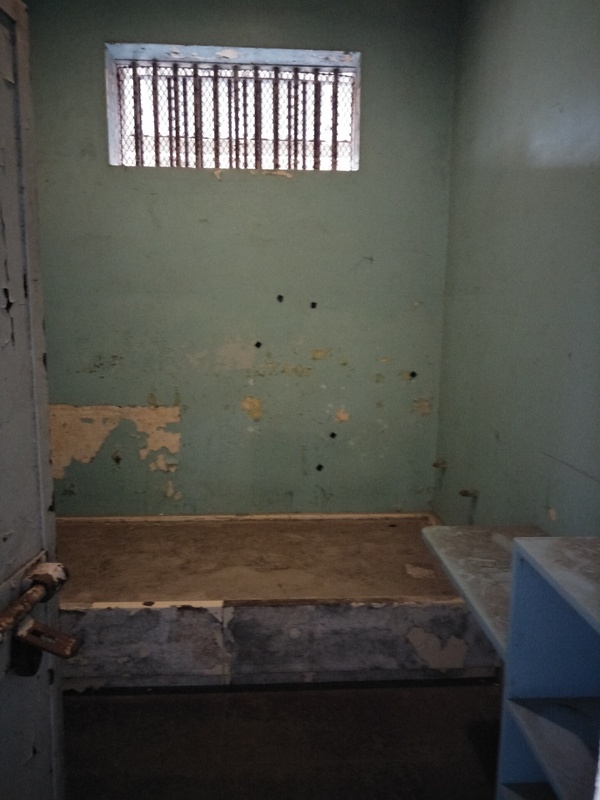 The knowledgeable tour guide will tell you about the workshop, library, prisoner's mess hall, officer's mess hall, barber shop (which was run by the prisoners), small infirmary (hospital), and officers' living quarters that were part of the original gaol. 'The Black Hole' - which was an underground punishment cell that plunged prisoners into pitch black darkness. You'll do a walk-through of D Wing and F Wing cell blocks to see first-hand the abhorrent living conditions. Cramped cells, which housed up to as many as three prisoners at one time, consisted of a cement or wire bed and not much else. Cell windows were clad with iron bars but had no glass, which meant prisoners would suffer throughout Queensland winters. Prisoners were generally confined to their cells for up to 14 hours a day, and although they were allowed books in their cells, the dark and dingy lighting wasn't very conducive to reading. Some cells even feature authentic 1980s prisoner graffiti. After the 1 ½ tour, you may like to visit the Gaol Shop to purchase a souvenir. Choose from a range of books, t-shirts, magnets, posters and postcards, or grab yourself a stubby cooler or quirky, skeleton-style tower key! Boggo Road Gaol is open seven days a week and there is free visitor parking at the front of the precinct. The history tour starts at 11am, but there are also a range of other tours available at different times. There is a Gallows Tour – the gallows were where some 42 executions took place – that is suitable for those aged 11 years and over (with parental supervision). There is also a Prisoner Tour – hosted by an ex-convict from the prison, spooky Ghost Tours and some other tours. Groups of 10 or more people can book a tour exclusively. 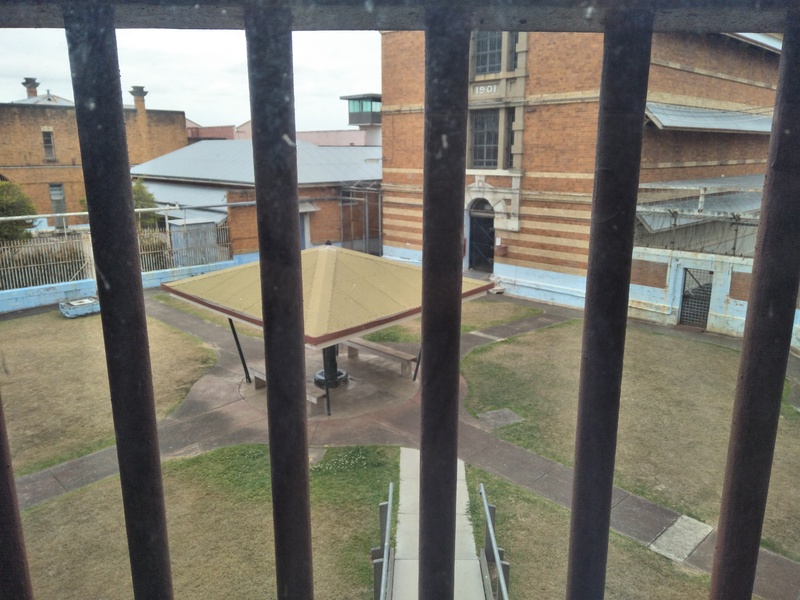 You can also check out more on Boggo Road Gaol's website and Facebook.